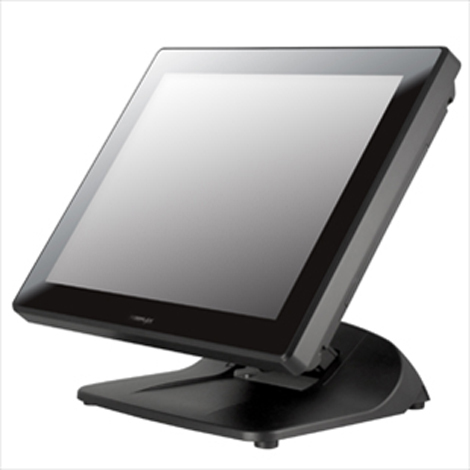 We are an EPOS software development company. For over 20 years we have been one of the leading retail EPOS software providers for a variety of outlets including Hardware, DIY, Cookshops, Locksmiths, Ironmongers, Camping, Clothing, Security, Cycling, Chemists, and many more. 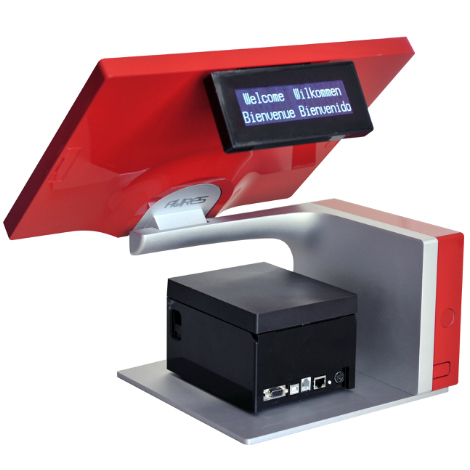 All of our EPOS software is developed in-house in the UK. Our team has many years experience in IT and the retail industry. As such we can tailor a system perfectly suited to your business needs. We pride ourselves on a personal touch and believe that software solutions are best explained in plain English rather than ‘tech speak’. We’ll be with you from inception, through to installation, training and on-going support. 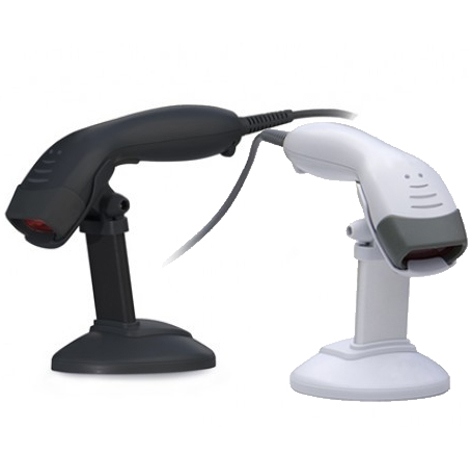 We can also provide the POS hardware for your new Retail system. Over the years we have created trusted partnerships with manufacturers and offer only branded reliable hardware as part of an installation package. However we’re always happy to use existing hardware where it is appropriate. 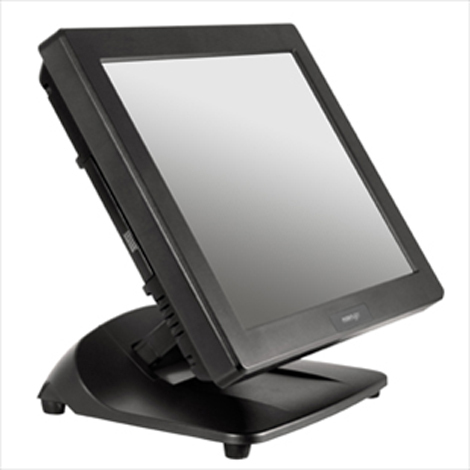 Our EPOS solutions are constantly evolving. We release exciting new developments and features throughout the year, making RBA the perfect partner for forward looking companies. 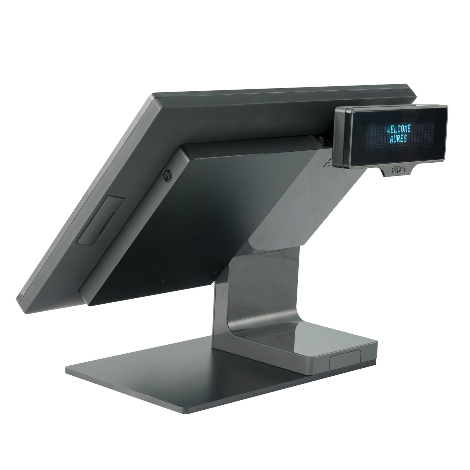 RBA Retailer software is also easily scalable, as your business grows so can your EPOS software. Multiple branches and even eCommerce sites can be synchronised seamlessly. "The touch screens have significantly speeded up our transaction times, and training new staff now only takes a few minutes"